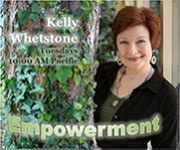 The Friday Morning Show was created to capture different voices that were available and willing to host a show on Fridays. From the creative talk show version of A Course in Miracles with C.A. Brooks, to the occasional group collaborations from 12ManyVoices hosted by Mark. Don't be surprised if you hear voices you don't recognize because that's what Friday Mornings are all about. 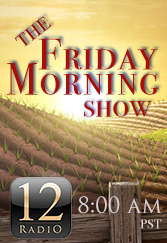 Replays will be available "On Demand" by the name of each individual hosting The Friday Morning Show.